Winter is the ideal time to decide what you want your garden to look like and plan changes ready for the spring planting season. If you need inspiration for the design or guidance and explanation on choosing and looking after plants, then maybe a Gardening by Design gift voucher is the present you are looking for. 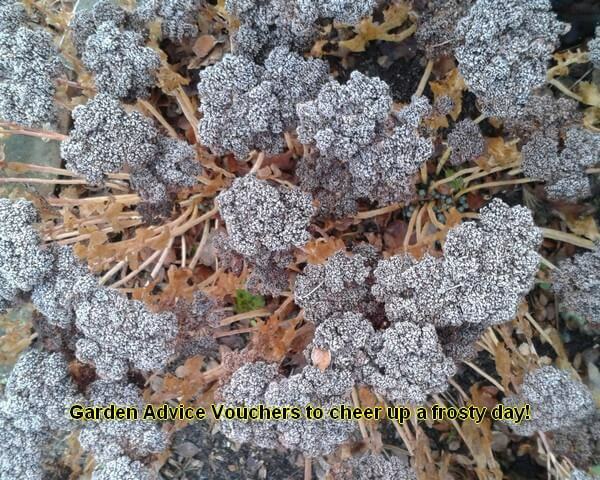 Or perhaps you would like to give a friend the first step to the great garden that they deserve? Vouchers are sent out to you with a Christmas card for the recipient, can be for any length of time from an hour upwards, do not expire and can be used for a face-to-face session or via internet. Please contact me to arrange, allowing time for me to post vouchers to you before the Christmas postal rush.